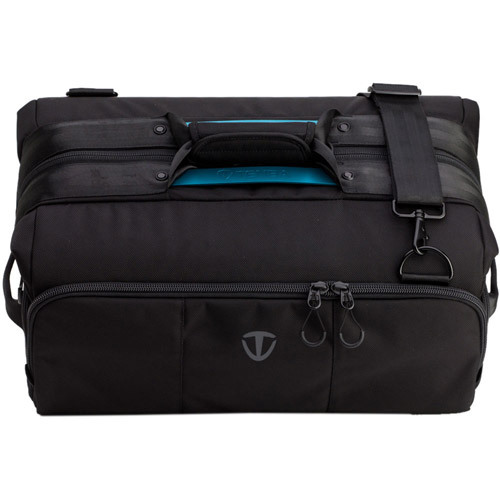 The Tenba Cineluxe Collection is the first to bring a “doctor bag” style opening to backpacks and a carry-on compatible rolling case, allowing uncompromising filmmakers the quickest possible access to their gear when shooting. 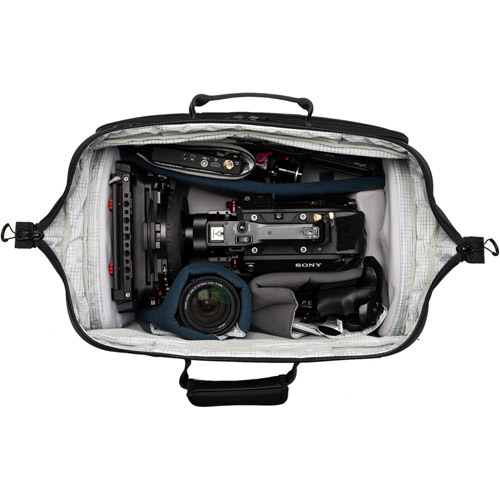 The Cineluxe series also includes four shoulder bag sizes and a host of new features, like Tenba’s exclusive Flex-Core™ dividers that are both rigid and flexible. 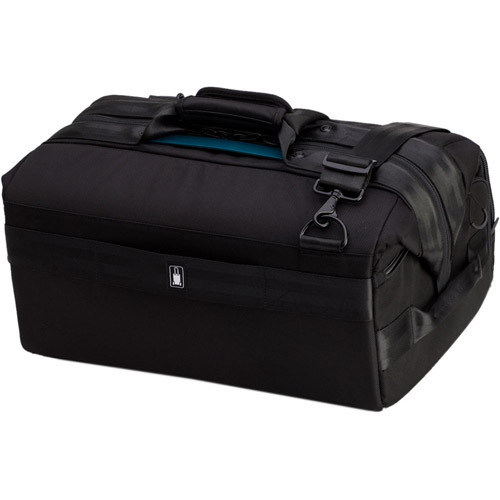 Meets international carry on airline baggage requirements! 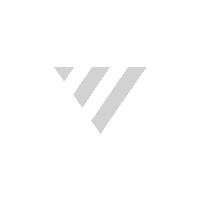 Fits professional camcorders, cinema cameras and ENG rigs from Sony, Canon, RED, Blackmagic and others, with matte box and other accessories attached. Tenba’s exclusive dividers made with aluminum reinforcement are both rigid and flexible, providing a secure separation between cameras and lenses while also being bendable and re-positionable. 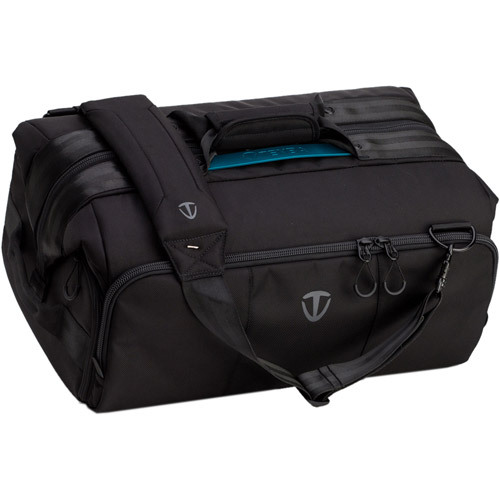 Extra wide opening allows unobstructed access to gear through only one quick zipper down the middle. Camera can be stored with baseplate, microphone and matte box attached. 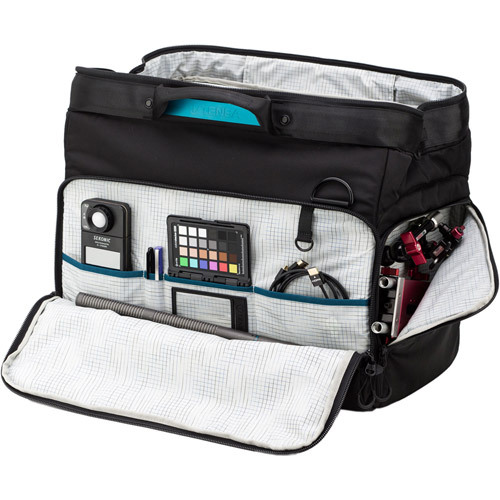 Soft padded wraps and zippered pouch protect lenses and delicate accessories and allow them to be safely stored alongside camera rigs to maximize the interior storage space. One rolling bag, two backpacks and four shoulder bags. 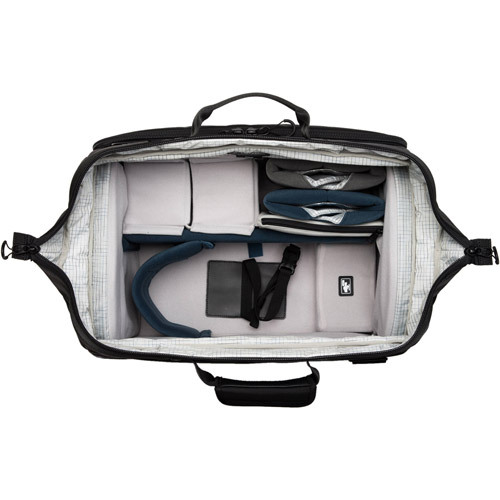 Four of the bags are international carry-on compatible.